Delicate and comfortable, this mask helps regain an immediately rested look: the Trio-Molecular® Formula ensures an effective anti-ageing action, while caffeine reduces dark circles and puffiness. This delicate and comfortable mask helps regain an immediately rested look: the Trio-Molecular® Formula ensures an effective anti-ageing action, while caffeine magically reduces dark circles and puffiness. 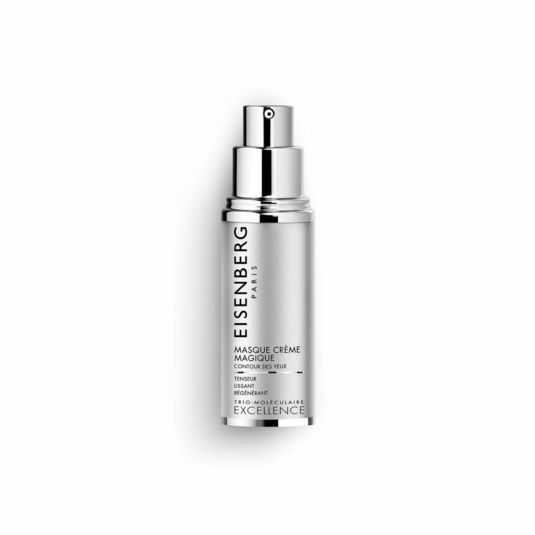 The Biotechnological Tensor Agent tightens the skin and boosts collagen synthesis. Once or twice a week, apply to the cleansed eye contour area. Leave on for 15 minutes, then gently rub into the skin or remove with a damp cotton pad. Follow with a day or night cream if needed. A must-have product for the tired eye contour or dry skin. 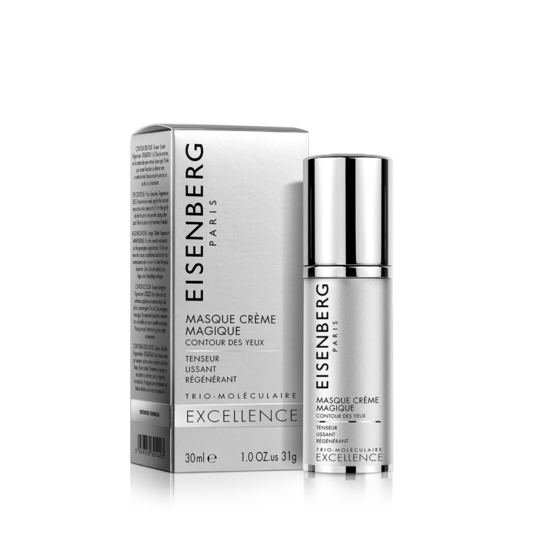 Ideal for revitalising your eye contour area before applying make-up for a special evening out. Wrinkles are smoothed out, skin recovers perfect tonicity and the eye contour looks rested. - 100% of the volunteers found that this product had a firming effect. - 95% of the volunteers found that this product visibly reduced dark circles and puffiness. - 100% of the volunteers found that this product helped regain a rested look. AQUA (WATER) - BUTYLENE GLYCOL - GLYCERIN - CYCLOPENTASILOXANE - CAPRYLIC/CAPRIC TRIGLYCERIDE - GLYCERYL STEARATE - PEG-20 - POLYSORBATE 60 - POLYACRYLAMIDE - CETYL ALCOHOL - PHENOXYETHANOL - PULLULAN - PEG-8 - C13-14 ISOPARAFFIN - SACCHARIDE ISOMERATE - TITANIUM DIOXIDE - ETHYLHEXYLGLYCERIN - ALPHA-ARBUTIN - ASCORBYL GLUCOSIDE - CAFFEINE - CAPRYLYL GLYCOL - LAURETH-7 - NANNOCHLOROPSIS OCULATA EXTRACT - DISODIUM EDTA - PROPYLENE GLYCOL - FAGUS SYLVATICA BUD EXTRACT - SODIUM HYDROXIDE - SODIUM POLYACRYLATE - CITRIC ACID - BACILLUS FERMENT - SODIUM CITRATE - TOCOPHEROL - BELLIS PERENNIS (DAISY) FLOWER EXTRACT - SODIUM BENZOATE - BENZYL ALCOHOL - POTASSIUM SORBATE - ASCORBYL PALMITATE - LACTOSE - LACTIS PROTEINUM (WHEY PROTEIN) - BENZOIC ACID - ASCORBIC ACID - LACTIC ACID. This ingredient is extracted from the microalga Nannochloropsis oculata, which first evolved millions of years ago. Rich in polysaccharides, amino acids and vitamins, it has very useful properties for cosmetics. 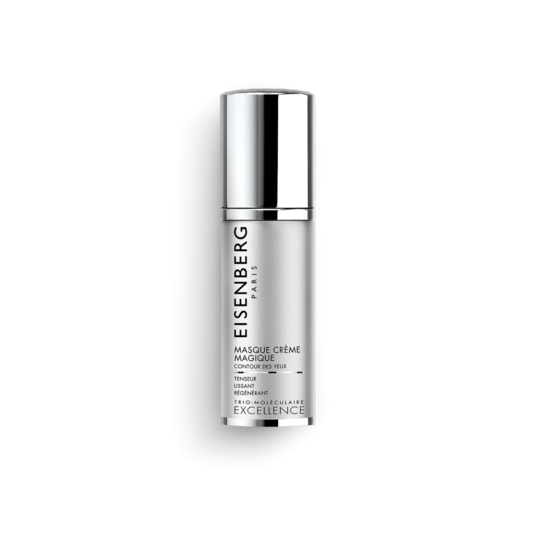 It gives the Biotechnological Tensor Agent a two-in-one function: an instantly visible firming effect on the skin and long-term stimulation of collagen synthesis.